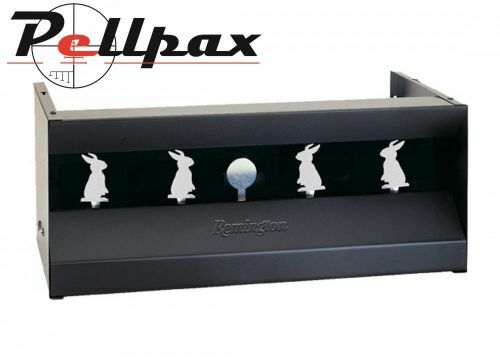 Remington Knock-down targets are fun for all ages, and both air rifles and pistols. They also provide a challenge for all shooting levels, as the more difficult you want it, the further away you move it. The strong construction ensures that it withstands thousands of shots, and the simple operation provides hours of endless fun.